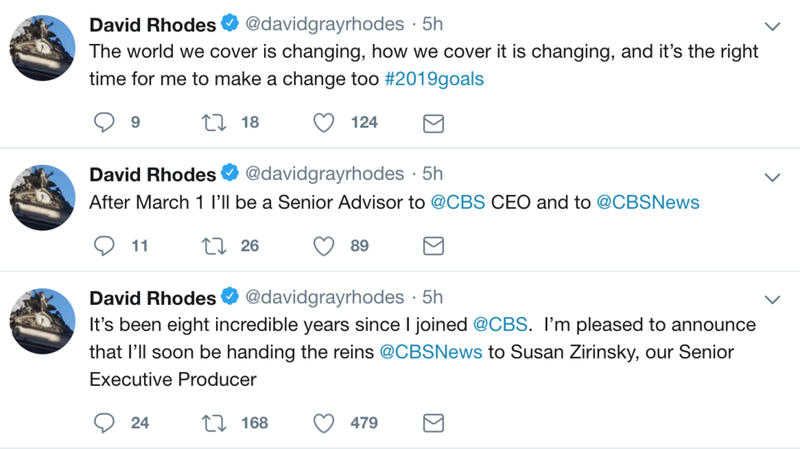 In a surprise to absolutely no one, David Rhodes is leaving his job as President of CBS News. It didn’t happen, because CBS had even bigger plans. CBS announced that the veteran Producer Zirinsky will be Rhodes replacement. CBS has been a poster child network for the #MeToo movement and it is great to see that they are making changes and having a woman run the news operation. Zirinsky, the longtime head of “48 Hours” and the inspiration for Holly Hunter’s character in Broadcast News has been a top notch Producer and a solid leader at CBS News. 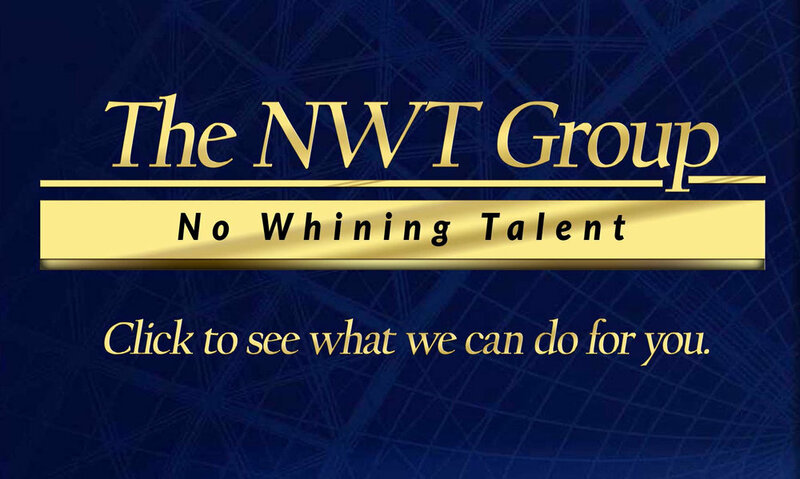 The network made a very good choice in her. This is not the only big change coming in the CBS family.